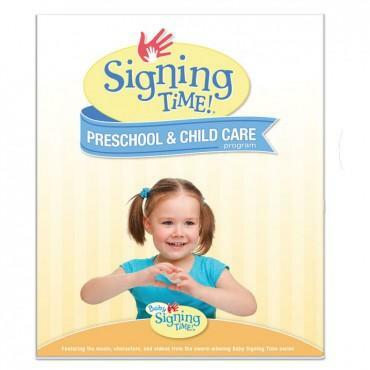 As of this moment, PDX Loves Signing does not have any Baby Signing Time or Signing Time classes scheduled. It is hoped, however, that a class for elementary school students will be set up this SPRING. Classes are generally $70 - $80 for an 8 weeks class including art materials. which afternoon/evening would suit you best. Washington School for the Deaf has ASL classes for parents with Deaf children. A fantastic Signing Time teacher from Pendleton is moving her business here to Portland, and will be setting up classes in the Milwaukie area. For information, please click on her logo below. Interested in a Signing Time Academy class, but live too far from Portland?